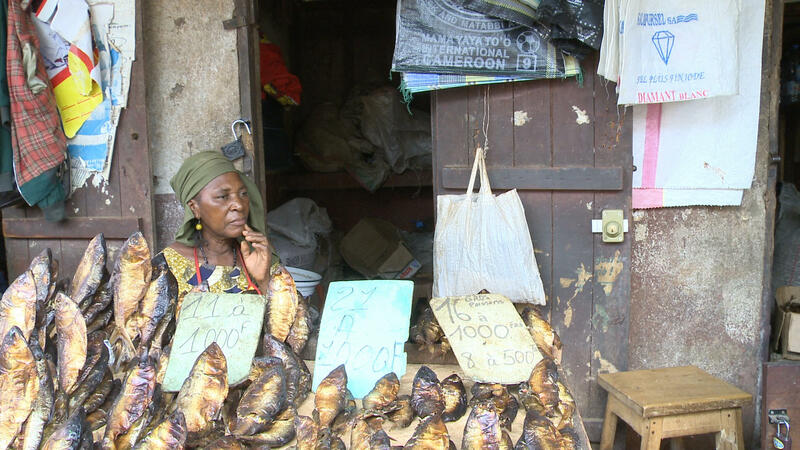 Filmmaker Rosine Mbakam lived in Cameroon with her mother Bamiléké until she was 27. In her first feature-length documentary, she compares that time in the country to darkness: a place she is familiar with, but can’t fully fathom yet. After studying film in Belgium she, her son and a camera returned to shed light on that darkness. Liberated from her traditional upbringing and a mother herself now, she views the lives of Cameroon women from an entirely new perspective. 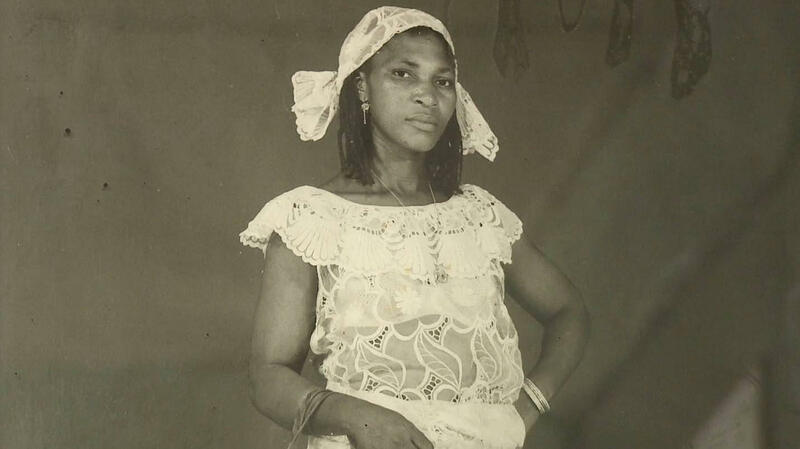 In conversation with her daughter, mama Bamiléké talks about her arranged marriage, life with a second wife in the family, the endless work at the market and hiding in the jungle from the French occupiers. Despite this suffering, Mbakam discovers a positive: the women’s union with which they help one another in times of need. Mbakam shows these organised women’s faces thereby celebrating their strength. 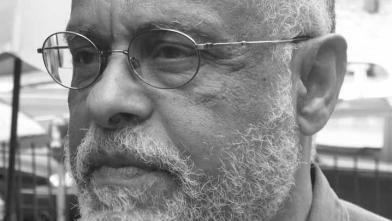 Critically acclaimed and influential director, Haile Gerima will share his vision on the importance of independent cinematic expression as opposed to formulated conventions and stereotypes. 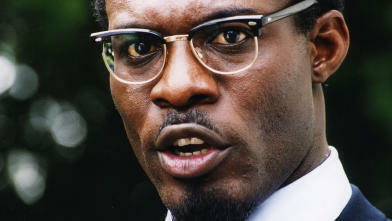 He will encourage oppressed voices to develop a visual and narrative language to express one’s personal and cultural sources and engage social change. Stories of love that can only be lived and shared in secret. Anyone identifying as LGBTQI in Kenya risks a heavy penalty – possibly even a death sentence. 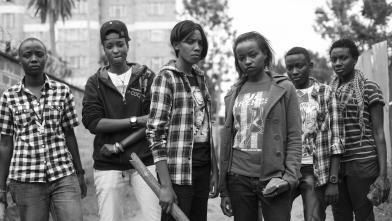 This Kenyan collective shows the lack of understanding, pain and violence, but also the tensions, lust and hilariously embarrassing moments. Stories shared by many, worldwide.